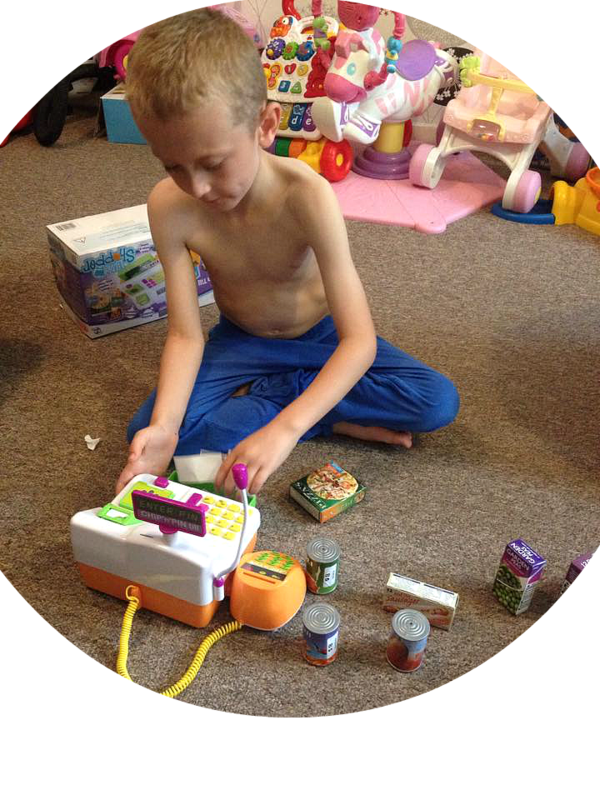 Most children at a young age adore imaginative play, When James was a nursery he would spend hours n the role play corner dressing up in different outfits and playing house in the pretend kitchen area they had created. Since this I am always on the look out for toys that can really help with imaginative play as I feel they provide lots of valuable play time as well as often teaching children simple tasks as they play! I recently was given the opportunity to try out the Casdon Chip N Pin till and knew this would be one of those toys that would spark the imagination and so we were thrilled to be given the opportunity to try one out. The Casdon chip N pin shopping till incorporates lots of functions to keep little ones entertained for hours of play. 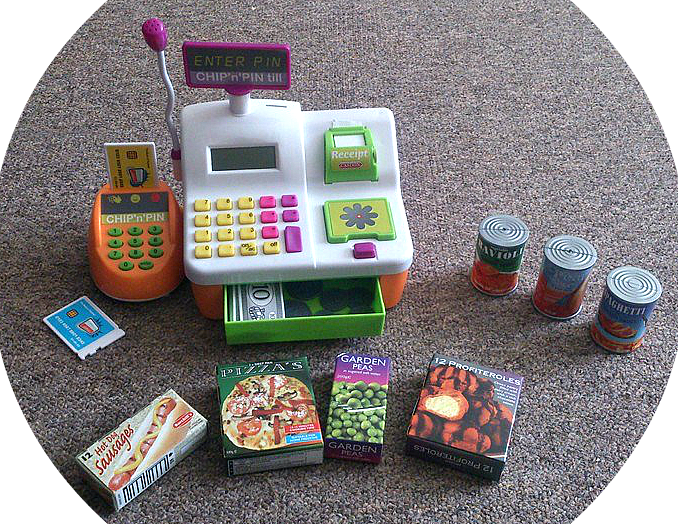 The till comes complete with miniature plastic food tins and cardboard food boxes which your child can use with the till. 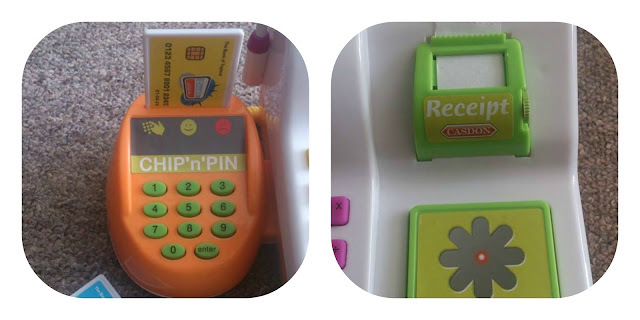 The chip N pin til is brightly coloured and has several "working" features such as the money tray which pops out at the press of a button, the receipt roll which you can write on and roll out and the chip and pin reader which beeps when used! Even the cards have there own pin numbers! The Casdon till also comes with "play" money in the form of both plastic coins and paper notes, I really liked the fact it included both forms of money as well as the card as its a great tool for explaining the different types of money and how much each is worth in a fun yet educational way through play. The Casdon Chip N Pin till is a great toy for encouraging imagination, developing role play and getting children involved in group play as the till can be used (and is definitely more fun) if used by a group of children in a role play situation. Priced at around £15 this toy is great value for money and for the hours of fun James has already had from it I would say it is most definitely worth the money. 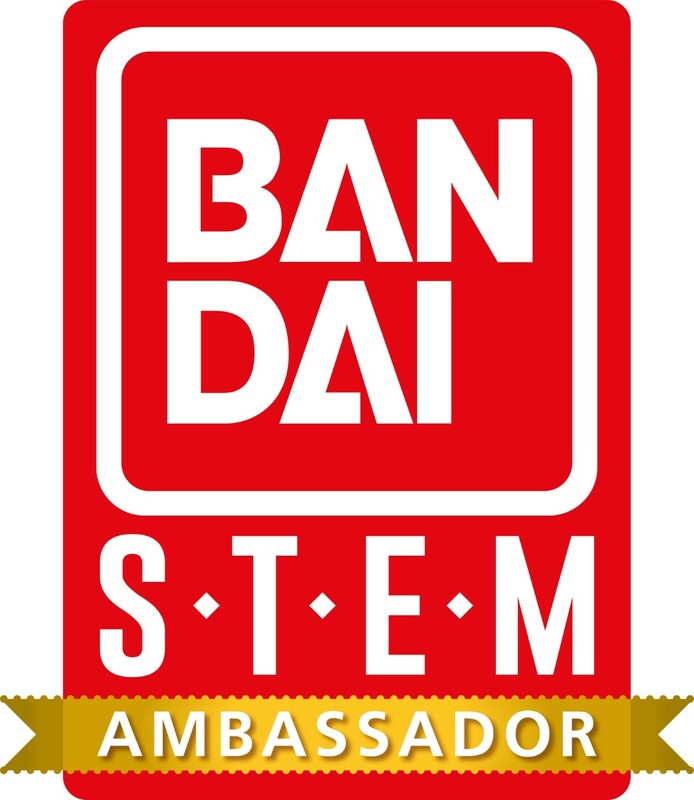 It would also make a great birthday or Christmas gift that doesn't break the bank too! Overall James (aged 5) loved playing with this till and even Evelyn tried to get involved so it was a lovely toy to get them playing together. I love the fact the till incorporates the chip and pin card reader as it makes it more realistic to how we shop nowadays. I would have liked to have seen a few more items of "play food" included as there were only 6 pieces included, however play food is cheap enough to buy or make so most certainly would not put me off purchasing the chip N pin till. The Chip N Pin till is not the only toy Casdon have to offer! 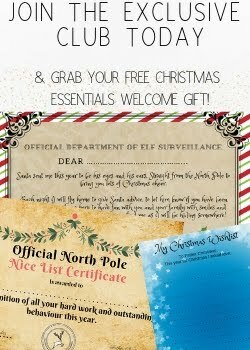 Why not check out the other items they have via their website here - www.casdon.co.uk We particularly like the Pic N Mix sweet shop too! Do your children enjoy imaginative play? I loved imaginative play when I was younger - seeing toys like this brings it all back.